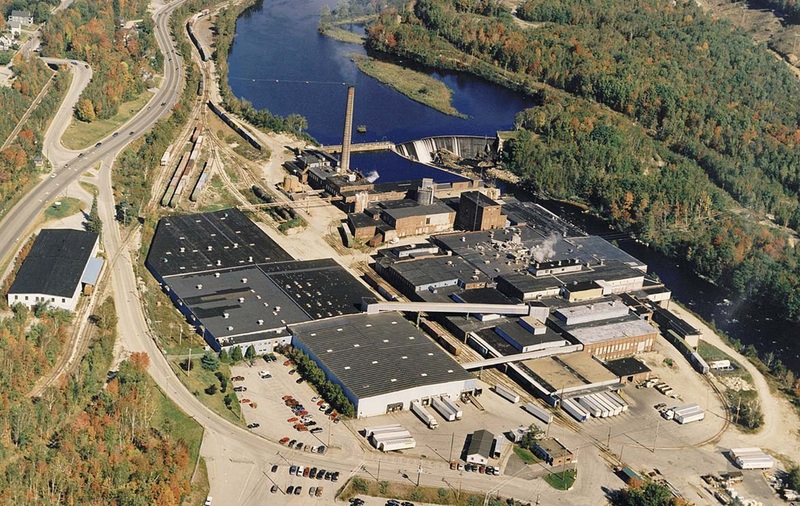 Gorham Paper and Tissue started in May of 2011 when funds managed by Patriarch Partners purchased the former Fraser Papers facility. 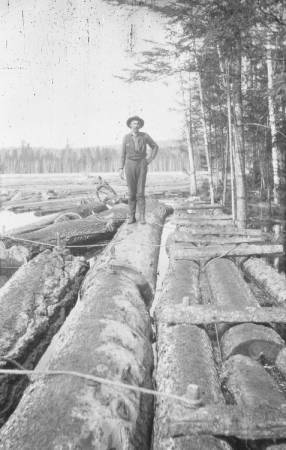 The legacy of Gorham is extensive, dating back to 1852 when the operation opened as a saw mill. Over the years, numerous companies owned the operation, building a foundation of process, innovation and papermaking expertise. Gorham is a strategic partner to our customers, delivering exceptional value and customer service to ensure long term success for both organizations. Accountability: we take on the ownership role in our business decisions and future. Caring: we have respect for our employees, community and stakeholders.